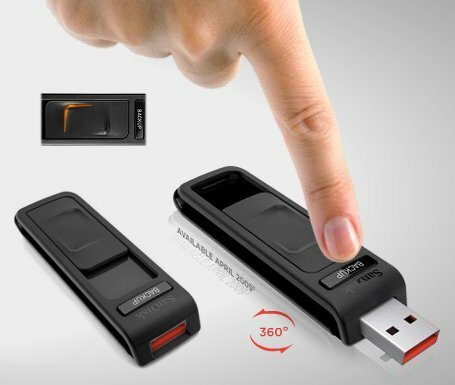 Holding a special place in our series on the SanDisk USB Flash Drive is the Ultra. 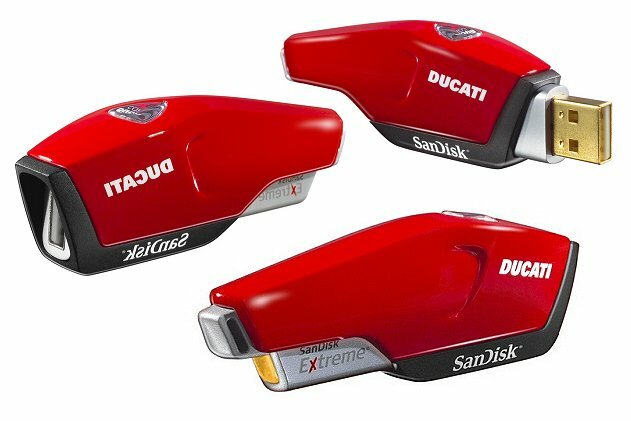 Available in four models and building upon the Cruzer, they share the same attributes and then some. 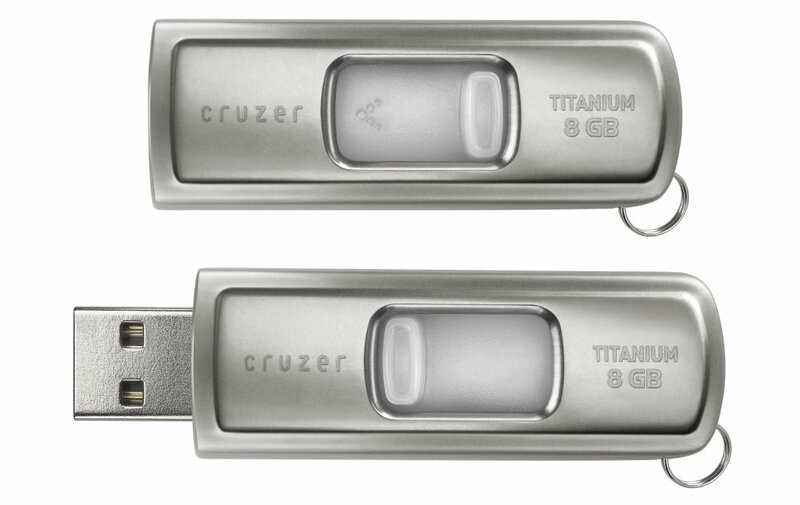 For instance, the Cruzer Titanium boasts a hard metal casing arming it for any clash while the Ultra Backup sports a simple and efficient button to work its miracle. The Ultra CZ45 however holds the designer trophy – without neglecting vital security features. But see for yourself! 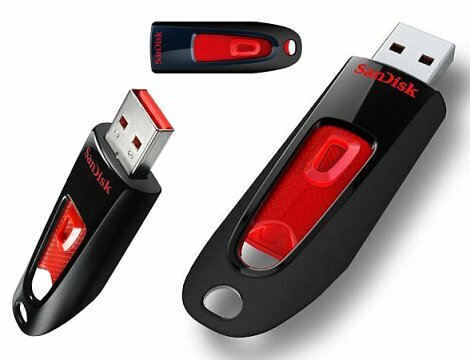 In our second part of SanDisk Cruzer flash drives we’ll focus more on the styles with a twist. Some of them are quite creative and the cool thing is that they offer all the regular Cruzer traits like SecureAccess, CruzerSync and U3. Just check the specifications below. 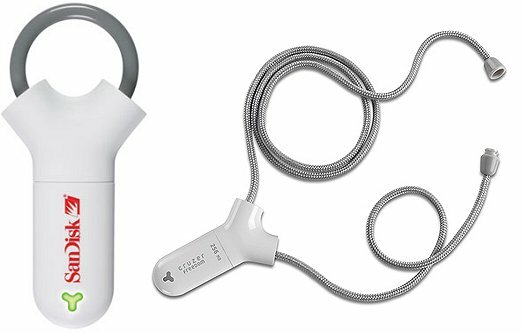 -	Available in 4 colors: Blue, Black, Yellow and White. 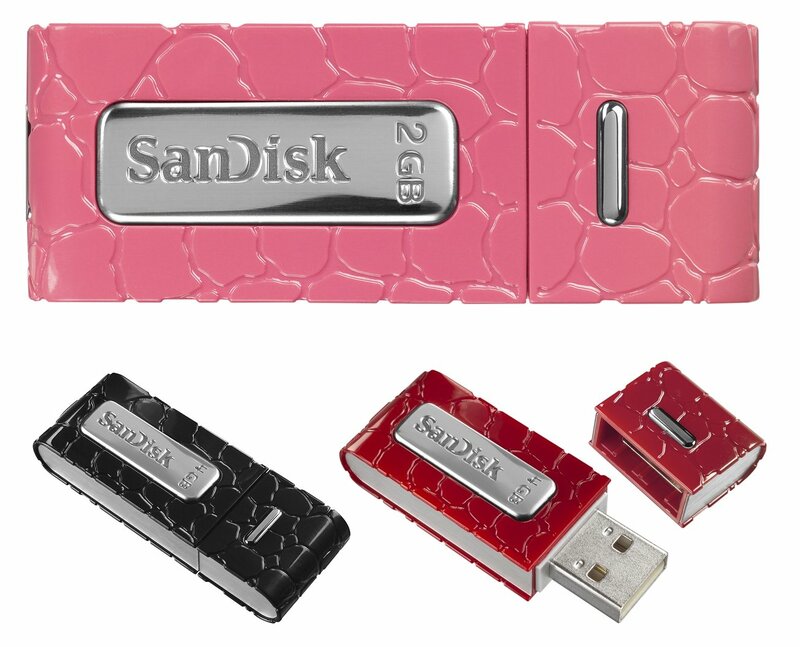 -	Available in 3 colors: Red, Pink and Black. -	Available in red/black and black/silver. 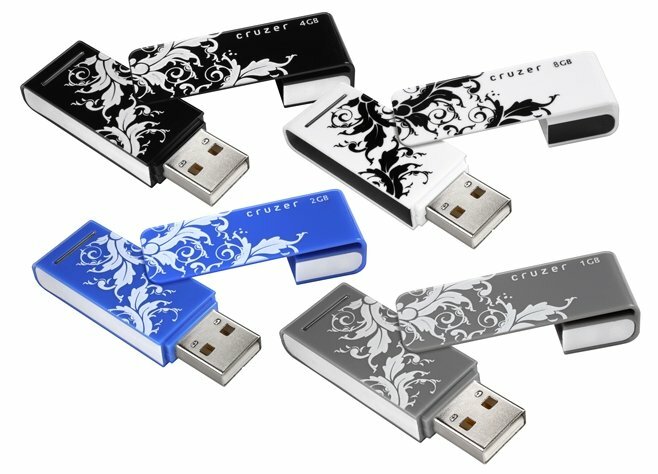 -	Available in 3 styles: White (2GB), Black (4GB) and Blue (8GB). -	Length x width x height: ? Alrighty, I hope you got some kicks out of this. 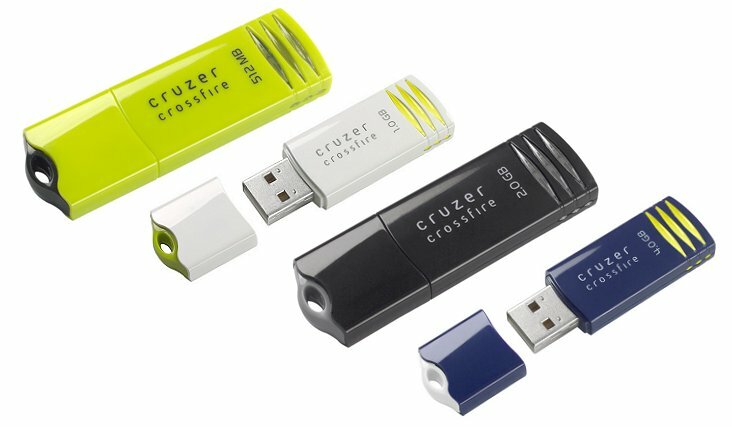 With such a diversity of Cruzer memory sticks I’m sure almost every taste should be pleased. Wouldn’t you say?